Gwen Stefani began working on her third solo album in mid-2014, largely thanks to friend and frequent collaborator, Pharrell. The two had just signed on for one season of The Voice, and this spurred Gwen to do something she had sworn she'd never do: Make another solo album. It was originally scheduled to come out in late 2014, and we got two singles ("Baby Don't Lie" and "Spark The Fire). The album was pushed back, and after some major events in her personal life, Gwen decided to start over. She scrapped all of the 2014 material and began writing songs like she'd never written before. Her new lead single, "Used To Love You," came out in October 2015, with "Make Me Like You" following in February 2016. 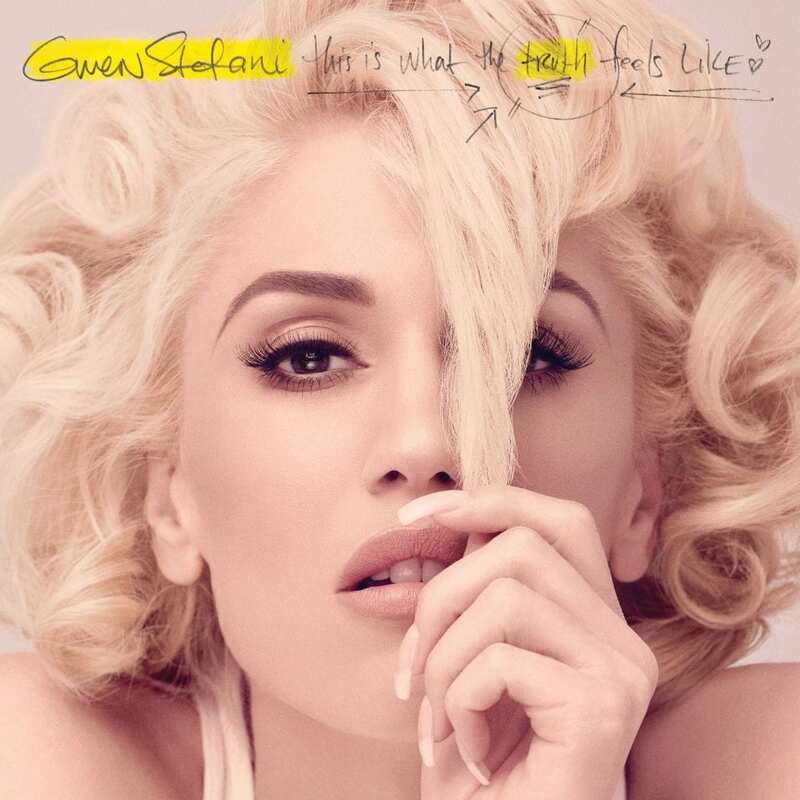 Gwen's new album, This Is What The Truth Feels Like, will be released on March 18, 2016. You can pre-order it on iTunes now.